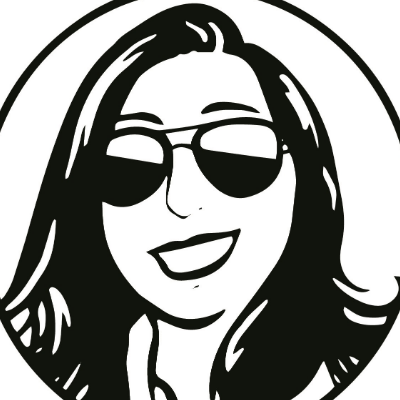 CoolMama spreads the love by using rich, warm ingredients to make crazy good granola. This snackable granola is crafted in small batches and sells at local farmers markets and retailers. Available in three flavors: Crazy Good Almond, Crazy but Not Nuts, and Crazy for You Savory. Put some sunshine in your bowl! 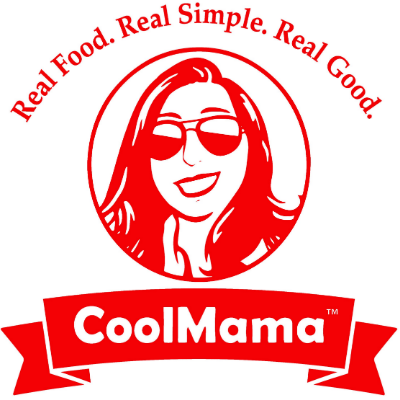 All CoolMama products are made with gluten free ingredients in a gluten free kitchen. Our ingredients are all natural, soy free, and preservative free. We use local and organic products in our recipes as much as possible.